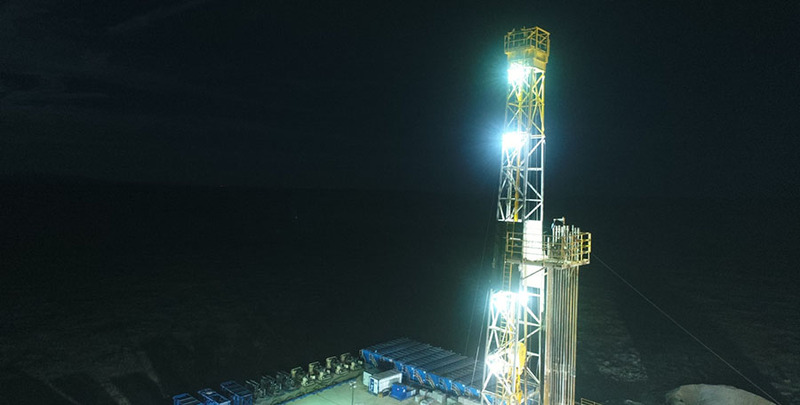 Brian Williamson, CEO of Jericho Oil, speaks with Maurice Jackson of Proven and Probable about his company's drill program in the STACK. Maurice Jackson: Joining us today is Brian Williamson, the CEO of Jericho Oil Corp. (JCO:TSX.V; JROOF:OTC). 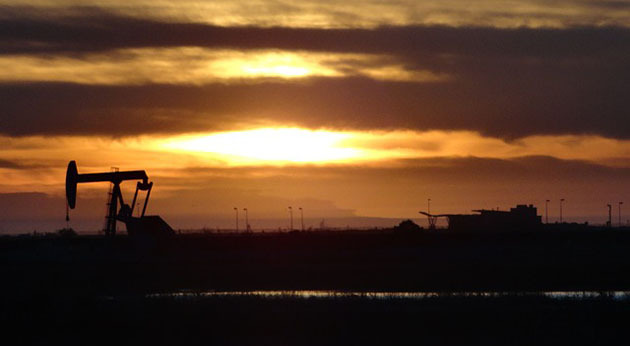 In our last interview, we discussed how Jericho Oil has been strategically making the transition from acquisition to development through the Anadarko Basin with a focus on the STACK play. So far in 2018, Jericho Oil has remained committed to the task development with the spudding successes of the Wardroom and Swordspear wells. Please get us up to speed on these two wells. Brian Williamson: The Wardroom well and the Swordspear well are our first two STACK wells, and our goal has been and will continue to be to grow Jericho through the drill bit. The Wardroom was focused on the Meramec formation, which is the shale component of the STACK play in the Anadarko Basin. The Wardroom well has done extremely well and in terms of its production to date in seven months, it's produced over 80,000 BOEs so far. 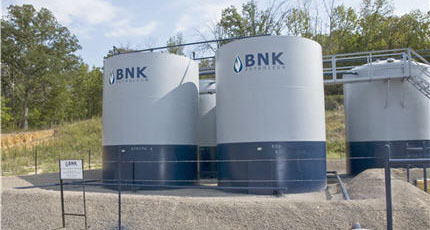 It's paid back over half of our investment in the well, currently doing about 250 barrels a day (BOEPD). So from our perspective we feel real good about what we're seeing out of the Wardroom. It's continuing to decline, obviously, from where it started, but eight months later when we were seeing a well that started out at 950 doing 250, we're really feeling good about it. So it's right where we thought it would be, producing what we thought it would produce and it came in under budget. So everything about the Wardroom was great. Nothing we would change about that. The Swordspear well has been focused on testing the Lower Osage, which is another STACK formation. So remember the STACK has many formations and obviously we will not get to test them all before the year ends. But we will continue to delineate and test different components of the formations that we believe are going to be the most oil bearing zones. So the Lower Osage is one that, if you think back to our first interview, Maurice, that was one that we talked about which was a real focus of us. We think that rock can be real oily and an excellent source of hydrocarbons. And it's prevalent throughout all of our acres. So the Swordspear well, being a Lower Osage well, does not produce the same as the Meramec shale well. The Lower Osage well takes a little bit more movement. You've got to pump it to get it to come on. So we put a gas lift on it for the first 30 days, realized that that was not the right design, switched over to a submersible pump, and got the well going. We're pleased to say it's continuing to produce at or above 400 BOEPD, and we are now day 75-ish into the Swordspear's production. So everything Jericho Oil thought we would see, we are seeing, and we like what we're seeing from the submersible. 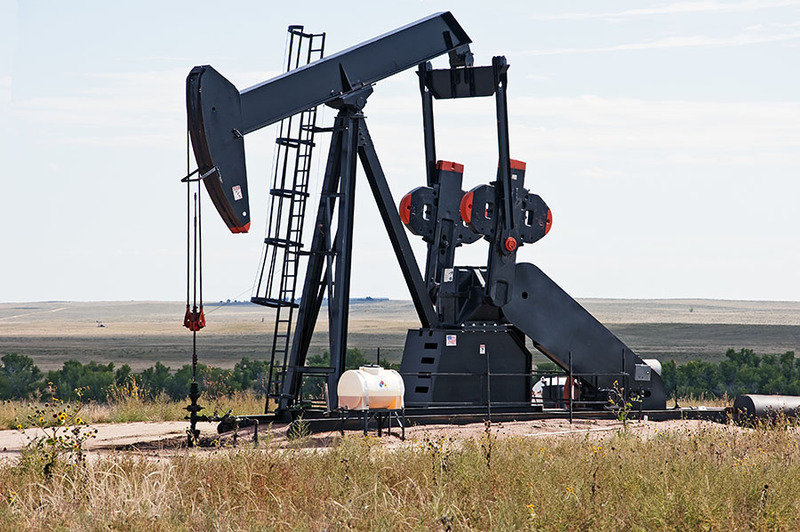 Swordspear is a shale well, so some of the things that will change now that we've announced the Trebuchet, which is going to be drilled this month, we're going to change the initial component where we won't go to gas lift to start. We'll immediately go to submersible. We're going to go to a bigger submersible to move more fluid initially. So we think that will actually accelerate the performance of the Trebuchet. 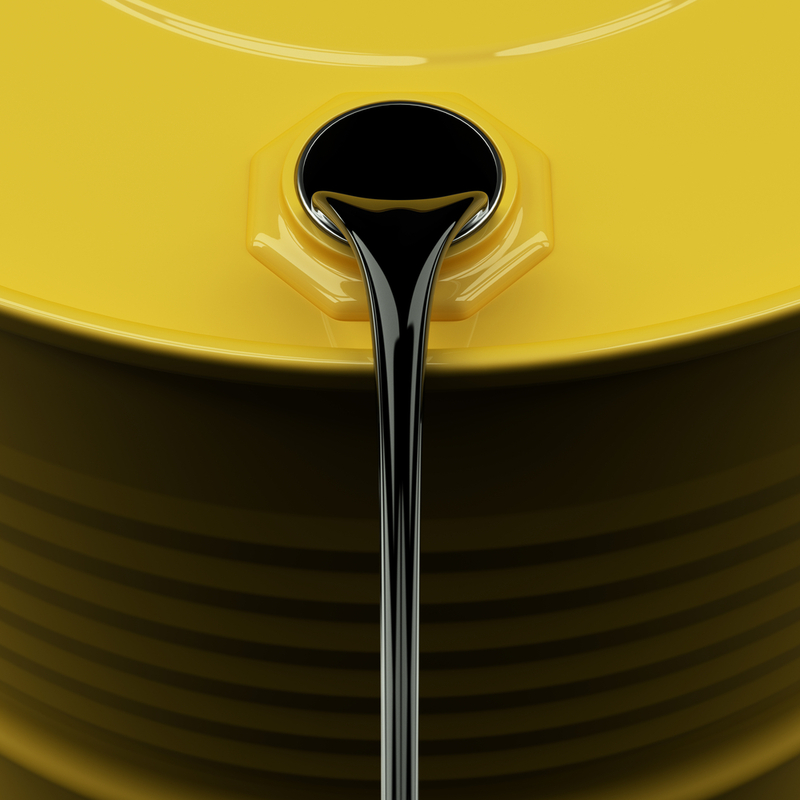 I think that's going to make a difference in terms of getting oil quicker out of the well, which is important when you have higher oil prices. You want your oil right now. But as a shale well, the Swordspear has been great. We like everything we see. Rock looks really good, our image log showed a lot of good interbedded chart. So we are going to continue to target the Lower Osage, hence the Trebuchet, as well as the Meramec. You're going to see that these are the dominant things you're going to find from Jericho as we push forward in the STACK. Maurice: Speaking of the Trebuchet, Jericho Oil just issued a press release on spudding on the third well there. Provide us with some more details on the Trebuchet. Brian: When you test a formation you want to show the breadth and depth. So the idea was always not to just quit after one well. We intend to drill many more Lower Osage Wells. The Trebuchet is an offset to the Swordspear, and the idea there is to pick a fairly approximate location so that you have confirmation that the oil in place is there where you believed it was when you went and did your geology work. I think on the Trebuchet what you'll see is we're hoping to increase the speed at which we drill. We understand the rock better and how it drills, so we should be able to drill it faster. I think the frack that we used last time made sense. Obviously we'd love to have more data but the reality is that the frack will look similar to the one that was done last time. But the Trebuchet is key to the Armor joint venture we have there, because it establishes the two-year term on all 6,600 acres in that farm out there. For us that's a big deal because now we have two years to drill up at our leisure those 6,600 acres. Pretty excited to spud the Trebuchet, and get that well going. And as I said earlier, I think you'll see faster results. You'll also see and hear from us a little bit more in between spudding and productions. So we will continue to update our investors in the market on the status of the Trebuchet as we go forward with drilling. Maurice: Now does Jericho have any recovery projections? Brian: You know I think we're looking at the Trebuchet pretty much in line with the Swordspear. We're looking at about 400,000 BOEs for the well. We're expecting that to be dominant by oil, but 400,000 is our target BOE for the Swordspear, and I think for the Trebuchet it will be about the same. Maurice: Brian, shifting the focus slightly, can you comment on the activity occurring at the Northern Boundary of the Oklahoma STACK play and how this may impact shareholders? Brian: We started talking about the Northern STACK play about a year ago and there was no attention paid to it. The market mapped the STACK ending just above our acquisition in Blaine County. This was not deemed to be part of the STACK at the time. If you look forward now a year, it's an incredible amount of activity that's happened there. You have 1,800% increase in leasing. We have Exxon drilling, we have Alta Mesa drilling, you have Newfield drilling. All of them are focused on the northern STACK. Exxon has two extended laterals going and Newfield just reported results from its northern STACK acreage, which were outstanding. 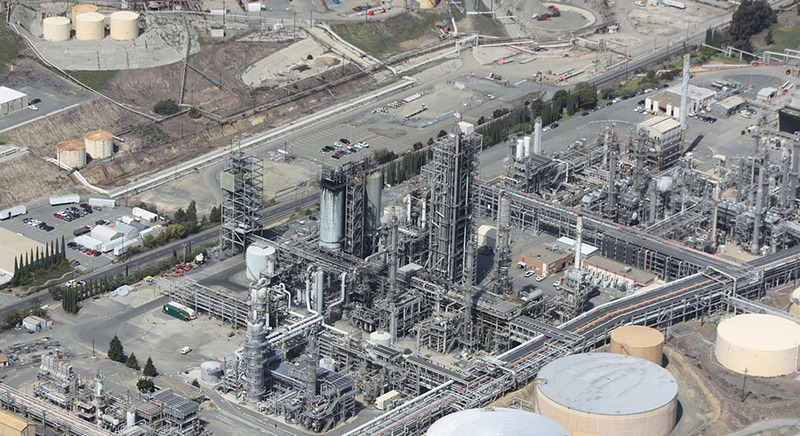 Alta Mesa just bought a whole bunch of acreage to fill in in its Northern STACK play and now Alta Mesa's midstream company Kingfisher Midstream is going to run pipes and facilities right across Major County, which is all going toward the explosion of activity in the Northern STACK. Maurice: Very exciting news there. Brain, what it the next unanswered question for Jericho oil? When can we expect results, and what determines success? Brian: So for us, with a new play in the STACK, success is well-over-well improvement. You don't make quantum leaps. You look back years ago when we were in the Bakken, the results that we see now on show wells and the STACK would be deemed huge successes. The technology and the technique for extracting oil gets better and better, and what you're going to see is continued successes, continued improvement in the STACK. And what I think is, as they become systemic, the market will realize that this is a play in a very good location, a real oil-friendly jurisdiction and one that has access to tremendous transportation. For Jericho it's not just the STACK, though. The STACK is what we've spent 2018 developing and talking about, but behind the scenes we have been working very, very hard on our other assets. They are just as special as what we have in the STACK. We're a small company so we can't do everything every day, but we had some amazing things that we required in the downturn. The market is just going to start to hear about them soon as we are ready to present them and bring them out for development. But they are no less opportunistic and unique and special as the STACK. They're different formations but they're just as oily and just as interesting. So we feel really excited as we unpack the whole portfolio that is Jericho. Maurice: Jericho Oil is one of the preeminent names so far that I know of that really maximizes the use optionality, so kudos to you there. What keeps you up at night that we don't know about? Brian: So one of the things that myself and my team think about a lot is the micro-cap space. We are new to it. Allen Wilson has been a great guide; he's our president and he's been in the junior markets for 20 years. If you were to take the team that is Jericho, if you were to take the investor base that is Jericho, and our company was 10, 20, 30 times the size, it would be such an important component of people's consideration. They would say "Wow, you have all of these solid institutional-like, long-term, family office investors. That's amazing that you have them and they've supported you and they have stayed in and participated almost every round that Jericho's raised money on." And the reality is that's the only kind of investor who comes in when things are bad, when things are down, when oil's $25 a barrel. But what I've seen so far is in a lot of the micro-cap world people don't take the time to look at the quality of the team and the quality of the support. And I think that for me what keeps me up at night is how to get the investors to see what we are, how we're built, and how successful we have the potential to be with the support that we have. Maurice: Speaking of the support, just for the record here, the current share price on the TSX-V is around $0.54. We have been active buyers at these prices. Last question for you. What did forget to ask? Brian: So one of the things that I think you're going to see more of in the United States is the bottlenecks that are occurring, and it's not just in unique plays. So one of the things that we have not done in the United States is expand our capacity for refineries, and there is an article today about it. We haven't built a new refinery in almost 50 years, 40 years. The reality is the "not in my backyard" theory has caused people, not only the refinery level, but at the midstream level, to really struggle to get pipes in the ground, get facilities in the ground. To move hydrocarbons across our country. Pipelines aren't new, refineries aren't new. We've had them for a long time, but we just don't seem to be able to allow for them to expand and grow. And that's going to be a big problem if we don't change it. Our refineries are running so hard. We need more capacity. 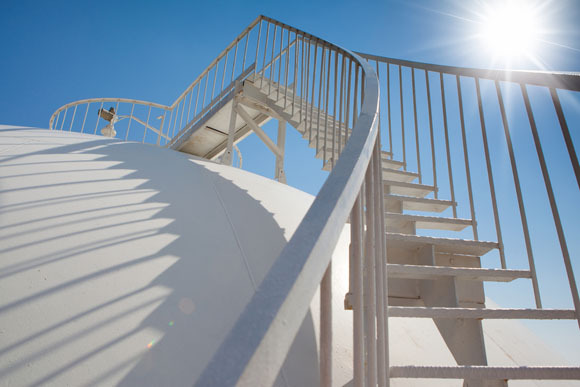 If we're going to produce U.S. crude here we need more capacity. And these things are slowly moving up the scale of problems that are going to be industry-wide if we don't find a way move forward and bring new refinery capacity and new pipelines to the marketplace. Maurice: Speaking of that capacity, the United States will be surpassing Russia in oil production. Is that correct? Also Maurice, the one thing we didn't cover here that I think is important is our stock has moved down lately. And one of the things that we as a management and a board have decided to do is to do a normal course issuer bid. We believe at these levels it's important for the company to support the stock, and we're going to go ahead and do that. In special situations and not as an everyday thing, we're going to go ahead and do a normal course issuer bid for Jericho so we have that available to support the stock, because we believe it's extremely undervalued. Maurice: Brian, for people who want to get more information regarding Jericho Oil, please share the contact details.